We want to take this time to thank everyone involved in making our program a success. 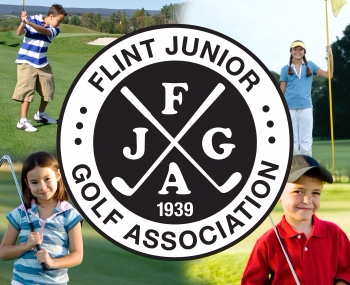 Our existence relies heavily upon the generosity of several Genesee County Golf Courses who donate their facilities to the FJGA summer golf program. In addition, we would like to recognize the golf professionals for their dedication and time spent in teaching and growing the game of golf. Finally, and most importantly, we would like to thank the Volunteers, Site Supervisors, and Rangers who donate countless hours in administering the FJGA Golf Program during the summer months. Please check out the Kids Corner for some great educational and instructional information. Also, our results page contains links for viewing the 2019 scores and our listing of Past Champions. We are excited about the future of FJGA and the 2019 golf season. If you have any questions about our program, please feel free to call or email me directly.